1. Raising one’s garment above the ankle is a requirement for Salaat? 2. Whether the whole issue of keeping one’s garment is applicable to the prevalent lifestyle, especially since it is no longer considered ‘arrogant’ to do so? 2. Is uncovering one’s ankles a part of the requirements Muslim men are expected to observe in their dress? 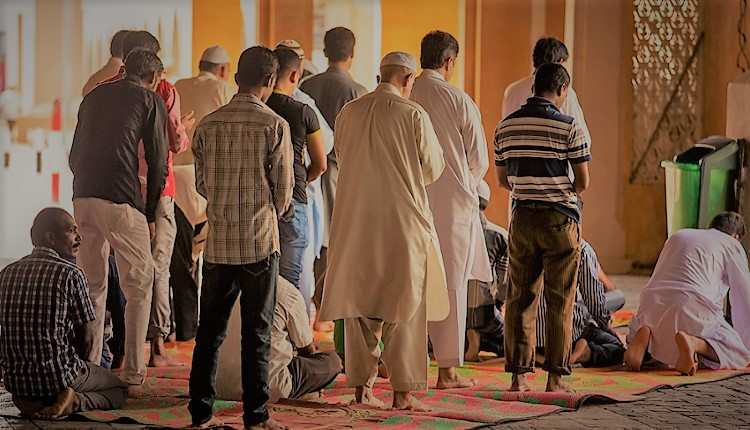 What it essentially means is that one has got to be properly dressed in a manner one is dressed for important occasions, especially when it comes to the question of visiting the mosques. If uncovering one’s ankles is a part of the normal dress of an individual, then most certainly the same dress should be used for saying prayers, because one has to use one’s normal, decent dress for the purpose of praying and not any special one that is distinct from the usual dress. Obviously, one has to consider it to be implied in this statement that the food and dress one is consuming and wearing shouldn’t be otherwise prohibited from the point of view of the Shariah. Unfortunately, those who have an atomistic approach towards learning Islam, jump to hasty, emotional conclusions by considering only one aspect of the issue at hand. In my opinion, the only correct approach towards understanding Islamic teachings is to look at all aspects of the issue to draw final conclusions. You will see a good example of what I am trying to say in the following description on the question of uncovering ankles. “The part of dress that falls below ankles shall be in the hell-fire”. This hadith is, in my opinion, clarifying the rationale behind the injunction that was mentioned in the previous one and is also consistent with spirit of the hadith mentioned earlier. On the basis of these facts therefore, I agree with the opinion of those scholars who believe that it was a part of the dress of the rich, arrogant people of the prophet’s time that they used to not only cover their ankles with their garments but would also allow them to drag on the ground. The prophet, may Allah’s mercy be on him, stopped Muslims to emulate them primarily to stay away from all traces of arrogance. Dresses that dragged on the ground were generally worn by the pagan and so-called Christian royalty, a fact that is in much evidence in every historical movie e.g. Cleopatra, etc. etc. Even today, Western brides may wear such tails generally carried by bridesmaids. Dr Khalid Zaheer is an Islamic scholar having a Ph.D. from the University of Wales. He studied religion and Quran from Dr. Israr Ahmed, Mawlana Amin Ahsan Islahi, and Javed Ahmed Ghamdi. 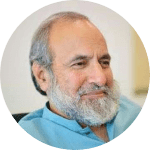 Dr. Khalid Zaheer has taught courses on Islamic ethics, traditions and economics etc. at various top national institutions, including the Aga Khan University, LUMS and University of Central Punjab. Reciting Fatiha for the Dead. Does it make sense? How can pious people predict the future? 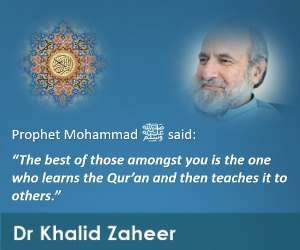 Basis of Religion: Quran or Scholars? © 2019 - Dr Khalid Zaheer. All Rights Reserved.